2 Chainz paid tribute to his father, adding that his son Halo "resembles him so much." 17. 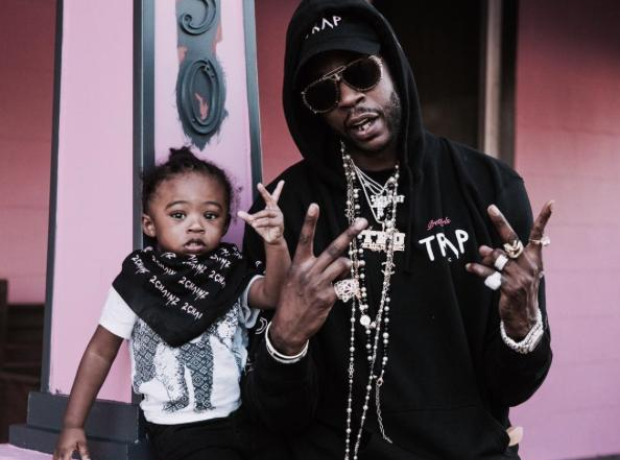 2 Chainz paid tribute to his father, adding that his son Halo "resembles him so much."